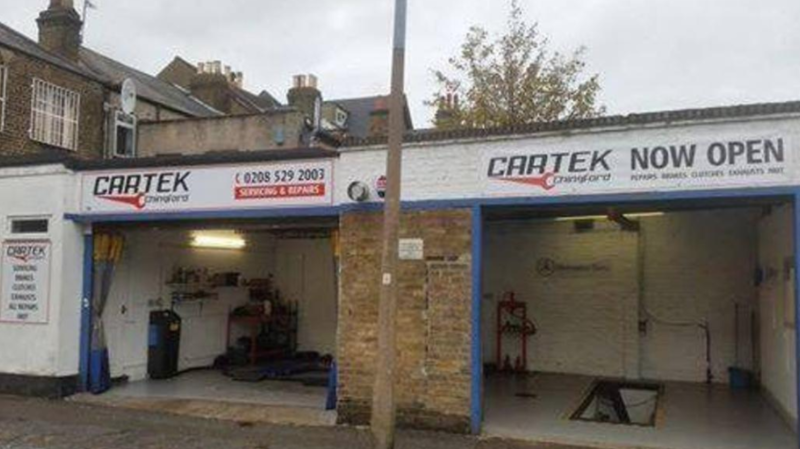 In august 2014, Cartek Chingford opened its doors in the view of serving the local and surrounding areas of North Chingford with a high level of trust, knowledge and skill in order to keep its clients moving forward with hassle free motoring. Managing director Panny over the years has built up a vast amount of knowledge in repairing all makes and models and needless to say, all business is handled in a polite and professional manor! 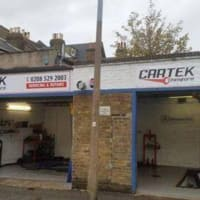 Throughout his career in the Motor industry he has also developed a large portfolio of certifications which enables the work level to be at a significantly high standard and training and skill development is always on going to ensure your vehicle is in the safest hands possible. Overall good, had to get cash late in day which was a pain. Finished price a little higher at 360.00.. Thanks. Sorry for cash inconvenience as Card machine supplier didn’t repaired the machine. And this car models has two type of timing belt, this has two belts where extra part and labour were involved.